2018 was filled with happy and sad moments, to the shock of many Kpop and kdrama fans many Korean actors, idols and celebrities passed away in this year. 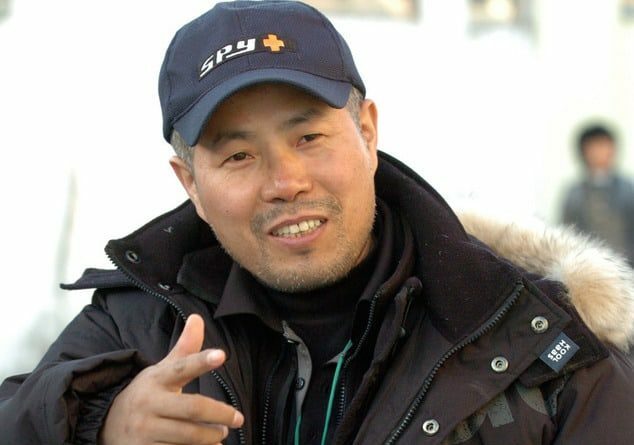 Producing director Jeon Ki Sang has passed away at the age of 59. On January 13, and according to a report published by TV Report, the PD was crossing the street around 1:20 a.m. KST when he was hit by a taxi. He was transferred to the hospital but was ultimately pronounced dead. 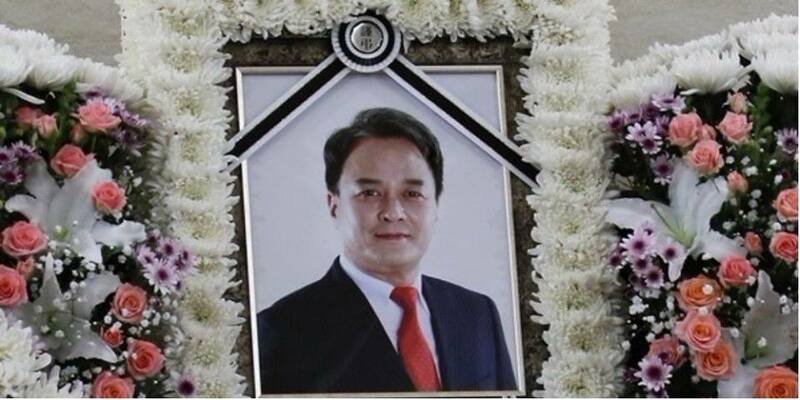 His family that has been living abroad returned to Korea after hearing the unfortunate news. 33-year-old actor Jeon Tae Soo has passed away on January 21 after battling depression for a long time according to his agency. 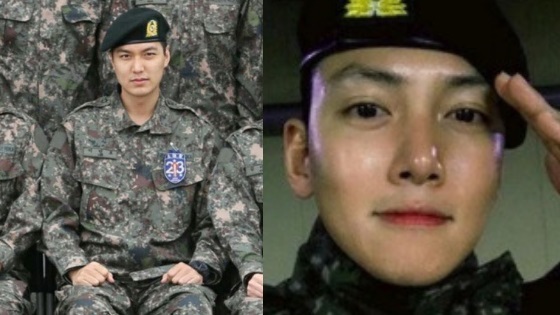 The actor has starred in many beloved Korean dramas and left his mark with his devilish role in the popular historical drama Sungkyunkwan Scandal. 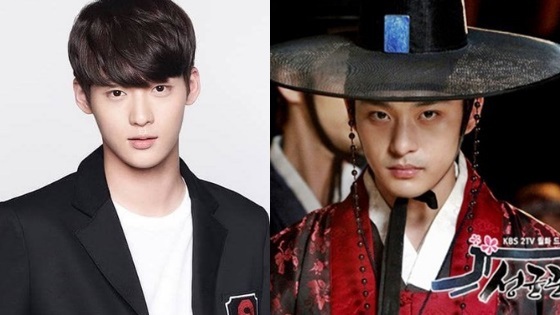 Although he had been relatively inactive since 2013, his agency revealed that he got well enough and even started thinking of getting back to the acting scene again. The actor’s funeral was held on January 23rd in the presence of his family including his elder sister actress Ha Ji Won as one of the chief mourners and their close acquaintances. 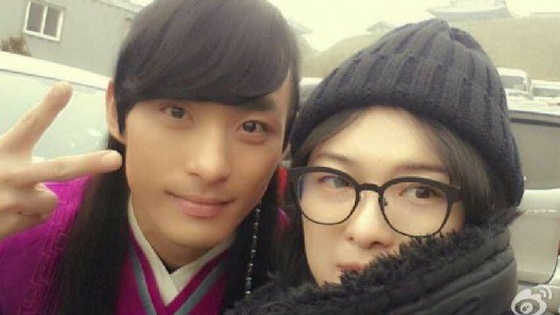 The younger actor is hallyu actress Ha Ji Won’s younger brother. It has been revealed that Ha Ji Won is in extreme shock and disbelief after finding out about the news of her little brother’s death. Kim Han Il is a Korean singer who actively promoted in China. He suddenly passed away at the age of 27 on February 6 due to illness. The specific cause of death was not revealed. It hasn’t been a year since he married his wife, he passed away before their 1st wedding anniversary. 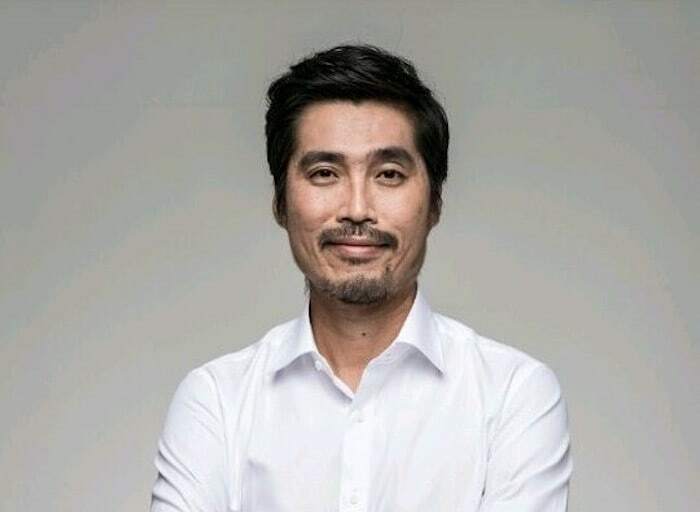 Actor Cha Myeong Wook, who appeared in the recent 2018 movie “Keys to the Heart” passed away on February 21 after suffering from a sudden heart attack while hiking. He was 46 years old. He appeared in the recent movie “Keys to the Heart” and played the role of a character in charge of a boxing gym. The movie stars starrs Lee Byung Hun, Yoon Yeo Jung, Han Ji Min, and Park Jung Min. His funeral was carried privately with the presence of his family and close friends. She passed away on April 16, she was 92 years old. According to her son, who is a director, she passed away while receiving a kidney dialysis in the hospital. She made her debut back in 1942 with a play called “Youth Theater,” throughout her long career she appeared in or directed over 130 films. Her wake was held on April 16 and her funeral will be held on April 19. 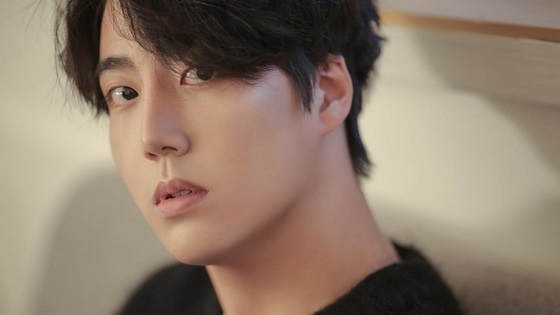 Korean rookie singer Tany passed away on April 15. Insiders also revealed that his parents are very shocked, he was an only child. It was also revealed that another person was with him in the car as well, who has also passed away. The rising rookie singer who is only 22 years old; he was born on July 5, 1997 as Kim Jin Soo. He debuted back in 2016 with “Always Remember,” a memorial song to the victims of Sewol Ferry Disaster. Actor Kim Min Seung suddenly passed away on May 20. He was 48 years old (by Korean reckoning) when he passed away. He debuted back in 1994 as a model and won GV2 and Basic Model Award. 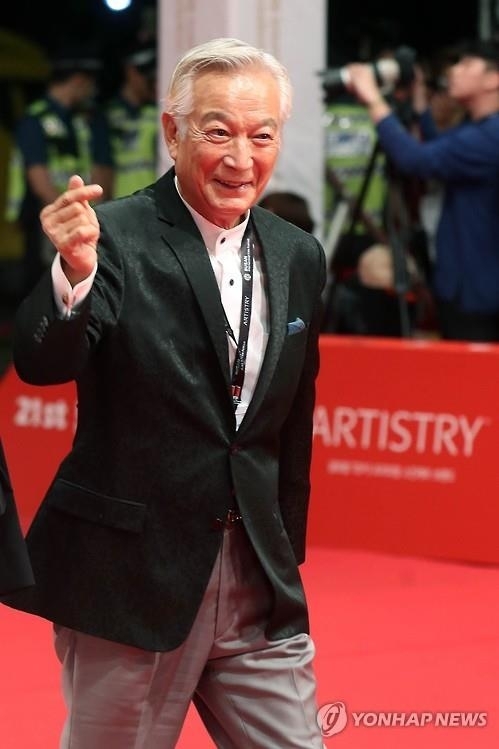 He became an actor later and played major and minor roles in many films such as “Before Summer Goes Away,” “Top Star” and drama “Mask.” He was mostly known for his role in the film “Battlefield Heroes,” he played the role of a general. His latest film was “Mission: Steal the Top Star” where he played the role of a gangster boss. 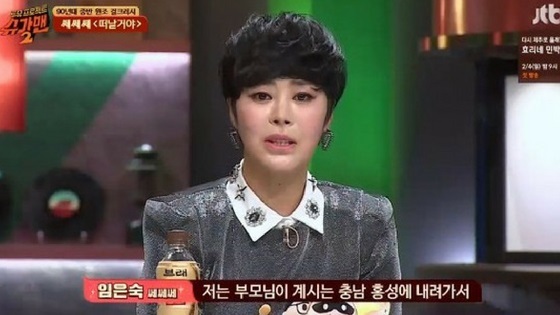 Singer Im Eun Sook passed away on June 4, she was part of the former girl group member Se Se Se. She was 45 years old. She was a part of the girl group Se Se Se which debuted back in 1993 and disbanded in 1997. The singer attracted attention as girl group member crush. Kim Tae Ho passed away on June 19, 2018. He passed away in a fire at Gunsan in North Jeolla Province. He was travelling to Gunsan for a charity golf tournament, he was at a drinking place along with friends. A man in his 50s wasn’t happy with the bill he received from the owner, thus he got into an argument and poured gasoline starting a fire. 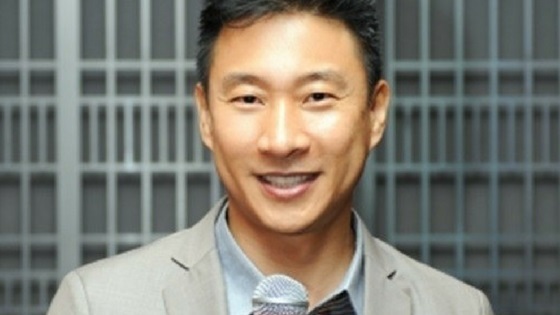 The fire injured 30 people and three men were killed including Comedian Kim Tae Ho. The beloved comedian was born in 1967 and debuted as a comedian in KBS back in 1991. 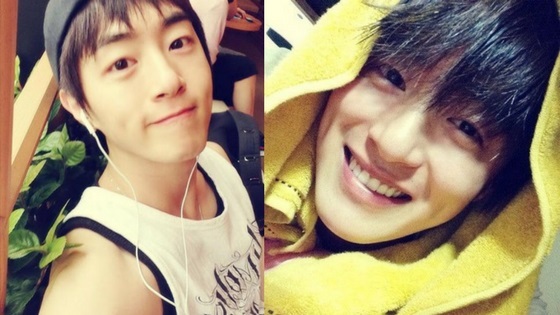 He appeared in many dramas and variety shows since then. In 2013, he was awarded a lifetime achievement award by the Korean Culture Entertainment Awards and also won another excellence award as an MC in 2014. 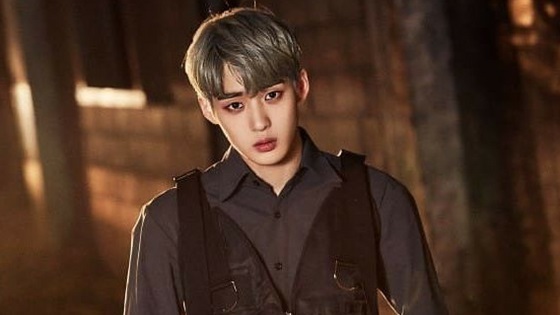 Spectrum’s Kim Dong Yoon has passed away at the age of 20 years old on July 27. Kim Dong Yoon was one of YG Entertainment’s competition show MIXNINE, fans were struck by the sudden news. 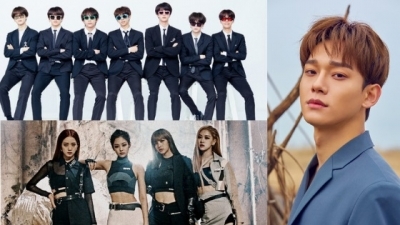 The agency didn’t clarify what happened or why the idol suddenly passed away. SPECTRUM debuted on May 10, 2018, under WYNN Entertainment with 6 members. He was the rapper of the group, he was born on June 3, 1998. He was the only member of his group to pass the auditions and got pretty popular but was eliminated. 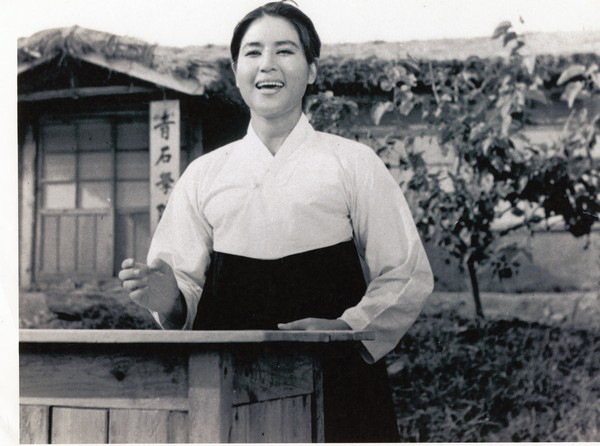 Actor Shin Sung Il passed away at the age of 81 (Korean age) on November 4. The veteran actor was diagnosed last year with stage 3 lung cancer and had been undergoing chemotherapy but unfortunately lost his battle to cancer. He was considered a legendary actor starring in over 500 films during his career. Actor Jo Min Ki, who was suspected of several sexual harassment allegations, was found dead on March 9 at approx. 4 p.m. KST. The actor was found dead in a storage room next to a basement parking garage. He was discovered by his wife who called the police after discovering his body. As a part of the #MeToo movement, several people came forward with sexual harassment allegations against the actor starting from February 20, when a woman posted a community post about the actor who used to be a professor at Cheongju University. The actor initially denied all of the sexual harassment allegations, later many more came forward including actress Song Ha Neul, he eventually released a statement apologizing for the victims.